Bad breath? Yellow teeth? Time for a brush-up! Lovely staff, always go above and beyond. Need to book an appointment for your pet? 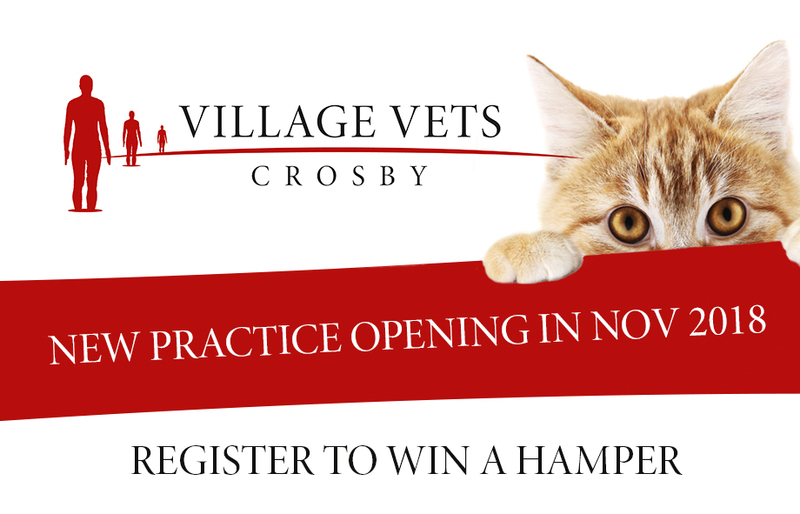 Village Vets always are looking for enthusiastic vets to join our team. Are your pet food supplies running low or need a repeat prescription? Our team of vets and nurses have been specially selected to offer you a total package of health care ranging from nutritional advice to diagnostics and surgery, within a reassuring, friendly environment. We are your best choice of vet in Formby. Our 15 minute appointments mean there is plenty of time for you to discuss all your concerns with your vet and for us to provide you with the best care and advice for your pet. We have a large on-site car park convenient for patients from Formby, Hightown, Crosby, Birkdale, Ainsdale and further afield. We are your friendly, local vet in Formby. 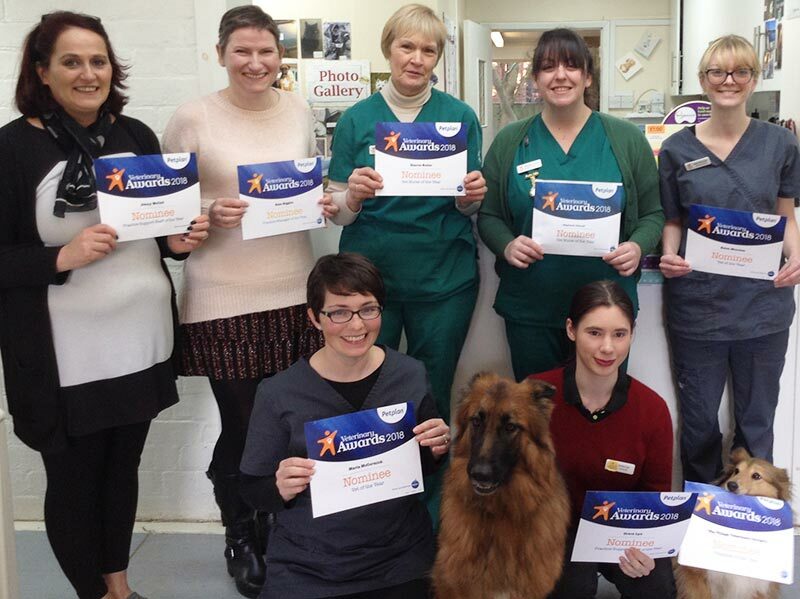 Between 6pm and 8.30am please call 01704 872 924 and you will be transferred to our dedicated out-of-hours vet service. If you call our surgery outside of normal hours, you will be automatically transferred to our 24-hour emergency service provided by Vets Now.